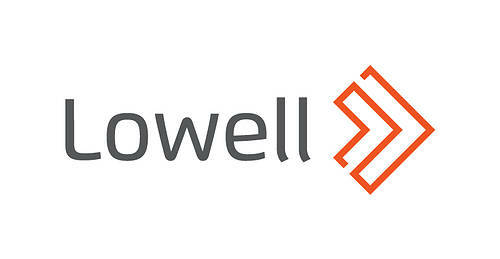 Lowell, a European leader in credit management services, has today announced its Q3 2018 Results, for the period ending 30 September 2018. The quarter represents another step in the Group’s evolution and demonstrates its continued commitment to growing the business in the right way. “Our performance again shows that this is a resilient business, managed effectively to deliver growth and returns. “We seek growth that increases scale and diversification, while remaining mindful of leverage. Capital is deployed rationally for attractive returns, and our diversity of geography, markets and sectors allows us to adapt swiftly to the shifting needs of our clients, and the local economies where we operate. “The new UK securitisation facility reflects the inherent value of our back-book. This facility diversifies our funding structure further; reduces our dependency on high yield and RCF funding; and increases our ability to manage our capital to grow the business the right way. appropriate, sustainable and fair outcome for each customer’s specific circumstances. private equity firm Permira and Ontario Teachers’ Pension Plan.